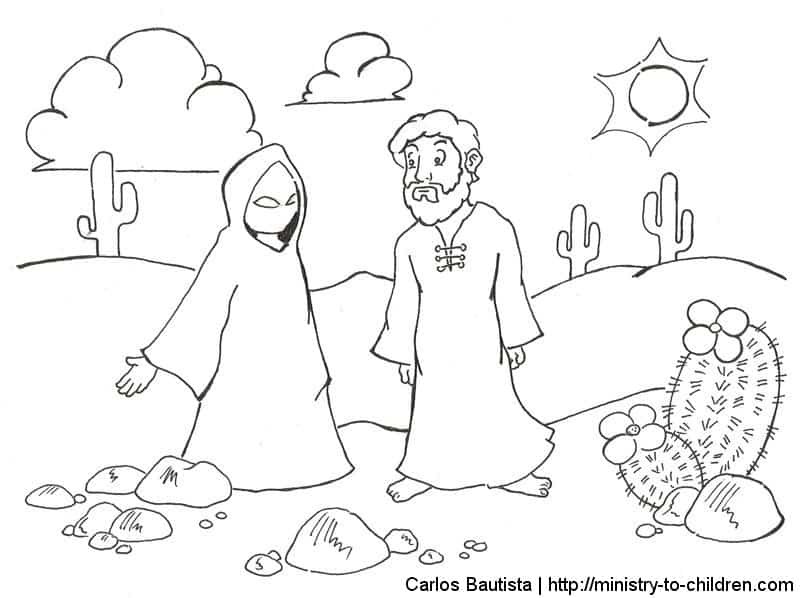 This is a collection of coloring pages based on the temptation of Jesus stories. 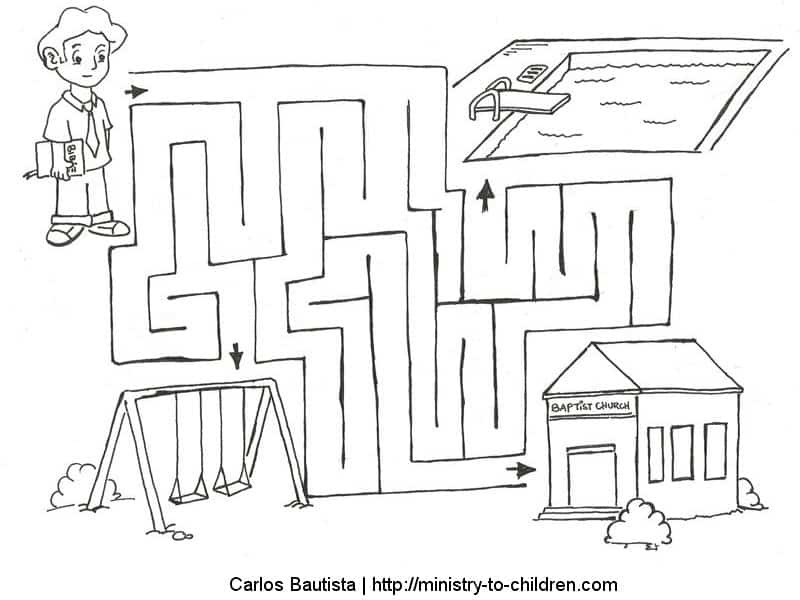 Carlos Bautista, who is a Bible student in the Philippines, created these pictures. Simple click on the preview images below to download them as printable PDF files. 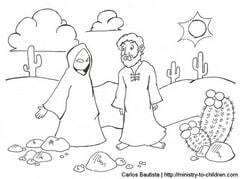 The story of Jesus Temptation can be found in Matthew 4:1-11, Mark 1:12-13, and Luke 4:1-13. 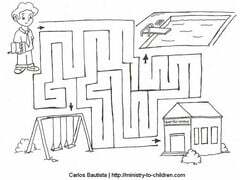 Here are the links to our preschool lesson and children’s church lesson about these events. 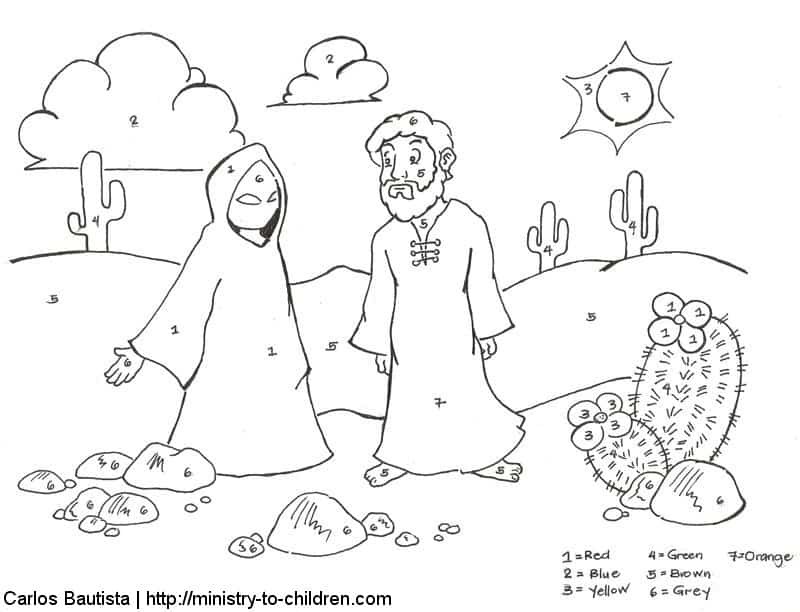 Like all the materials on our website, these materials are 100% free to copy and use in your church, home, or school. Tony Kummer (Editor) reviewed & updated this page on : March 27, 2019 at 11:03 pm. All our content is peer reviewed by our readers, simply leave a comment on any post suggest an update.